Exclusive offers started by Wechat to login into teenpatti android app with Wechat and avail 50 Rs free recharge. This offer is applicable only till 12th february, so make sure you grab the 50 Rs free recharge deal before the date. How to get this 50 Rs Free Recharge? Download and Install Teenpatti from Google Play store. 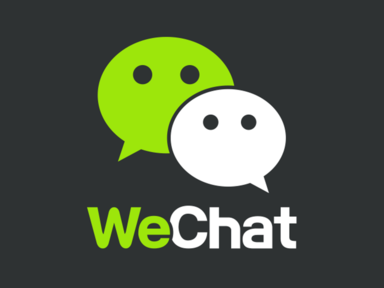 If you haven't already installed wechat, then install it from play store. Now login to play Teenpatti with your Wechat id. This 50 Rs free recharge trick, you can use with all the Indian Networks like docomo, aircel, reliance, vodafone,airtel, bsnl etc. For more Free offers, tricks and Discount deals, Subscribe All India Coupons below via Email.